BitTorrent downloads have been one of the major ways of sharing large files on the internet, they are somewhat controversial though as they mostly violate piracy agreements, but nevertheless, they are still one of the best ways to discover and share files. Torrent downloads are mostly done with BitTorrent clients but today I want to show you an alternative and effective way to download Torrents directly in your Browser (Google Chrome) using BitTorrent Surf (Alpha). BitTorrent Surf is a browser extension that behaves like a Bittorrent client and download Torrents directly within the browser. 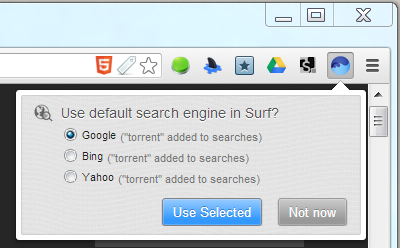 So with BitTorrent Surf you can search and download Torrents without leaving your browser. BitTorrent Surf can search for Torrent files across multiple Torrent search engines, and allow you to download from any of your choice. BitTorrent Surf turns your Google Chrome browser into a BitTorrent client. Made by the makers of uTorrent, BitTorrent Surf is expected to bring an advanced and simple content discovery and download to the browser in an attempt to bring its file sharing protocol to people for legitimate purposes. Not only does this extension use search engines like Google, Bing and Yahoo! 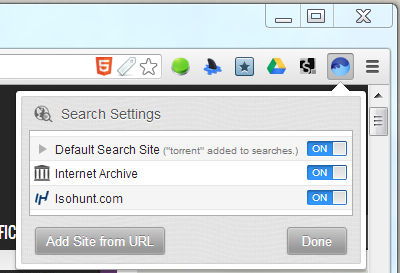 To search for Torrent by appending “torrent” to the search queries, users can also add their favorite sites. BitTorrent Surf also ties with the Internet Archive, you can download videos with ease using this tool. 1. Download and install the BitTorrent Surf from the Chrome Web Store. 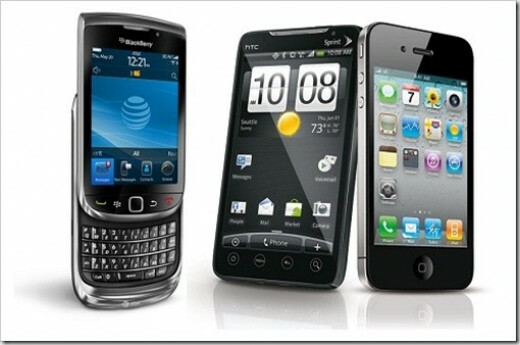 On successful installation you will be required to pick your default search engine (Google, Bing or Yahoo!). 2. You can add more websites by clicking ‘Settings’ and then ‘Add Site from URL’ and ‘Done’ when you are through adding the sites. 3. 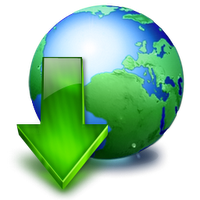 Downloads are saved in your default system download folder, but you can change the download location by clicking on the drop-down where it shows completed downloads and select ‘Set Download options’ and select the folder of your choice. 4. Then you are now set to begin your Torrent downloads using BitTorrent Surf on your Google Chrome browser. Enter the query you want to search on the extension’s panel and hit enter on your keyboard. On completion of download, BitTorrent Surf will notify you. Simply exit your Chrome, right click on its executable or shortcut and select Properties from the context menu. 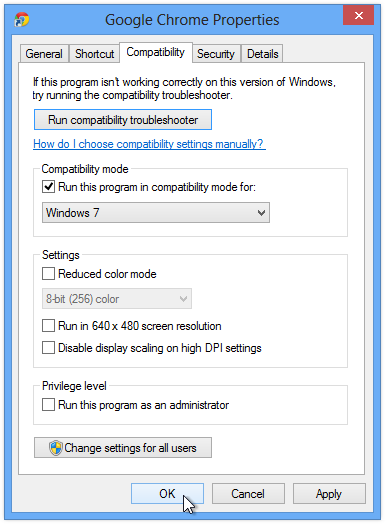 Select the compatibility tab and select Windows 7, apply and then hit Ok. Re-launch your Google Chrome and head back to the Chrome Web Store. I hope you find BitTorrent Surf interesting, downloading torrent files just got easier. Most times people complain of slow torrent download speeds, try this method and tell me what you think of it. If you wish to find a verified .torrent file then TorrentBox is the perfect site for it. I will like to hear from you, so come back and tell me what you experienced using the comment form below. Remember to subscribe to my RSS feed. wow that’s a great information know we can download torrents from browser directly i have seen this procedure it’s working great thanks for sharing…. Am glad you have tried it….BitTorrent Surf is a great Chrome extension that makes it very easy to download Torrents directly within a browser. Hello Nwosu, you really took you time on this, and you did a great job. I wonder how downloading torrents files with BitTorrent Surf would be without this tutor. Keep good work sir. Thanks for your comment….i have personally tried it and am telling you its awesome. It just looks like an addon. Is there anyway to download torrents from IDM ?